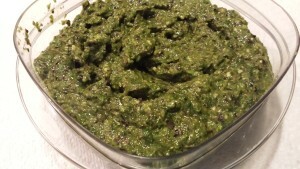 Spring Mix Pesto. 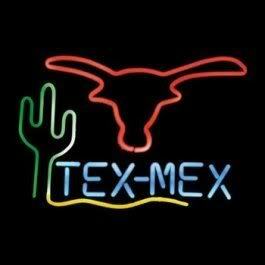 Why didn’t I come up with this years ago? I’m thinking of all the times that we bought those giant containers of Spring Mix, only to find out they’d gone bad in a day or so. 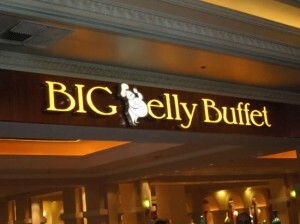 And then I had to throw it all out. What a waste! 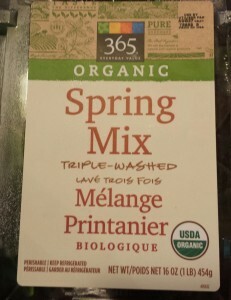 Spring mix, also known as Mesclun, is a very popular salad greens blend that is available almost everywhere. At the grocery store, I love to play the “game” of selecting the perfect container to make sure it lasts longer than a day or so at home. Too wet and your Spring mix will suffer the green mush syndrome. Too dry and it will yellow quickly. Checking the “use by” date doesn’t always work either. Delicate greens must be stored at the optimum temperature. Most recently, my large container of Spring mix lasted nicely about four days after opening. That’s when I decided that I didn’t want to throw out the remaining 80% of the container. Pesto is pretty popular this time of year with the abundance of basil in the garden. And my homegrown baby lettuces are starting to wane. 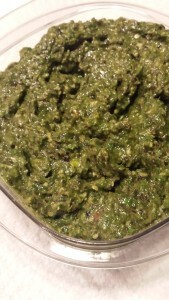 So why not make Spring Mix Pesto? Start with your past-prime Spring mix. You don’t want a lot of mushy wet leaves, just those that look a bit wilted. Put them in your food processor and pack them in. 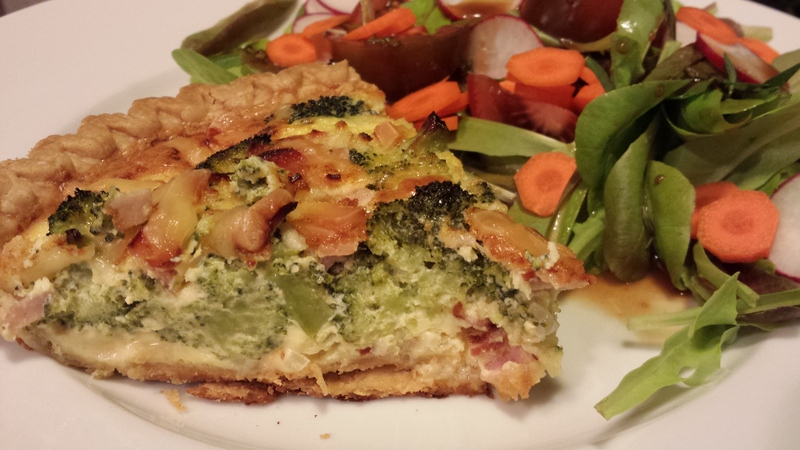 Add some fresh herb leaves if you wish. 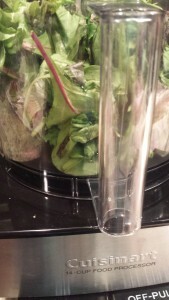 Pulse your food processor a few times to chop up the Spring mix. 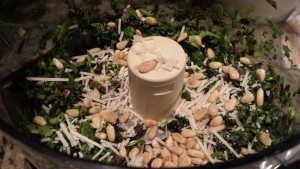 Add some shredded Parmesan cheese, garlic, olive oil, and pine nuts. I like to add some crushed red pepper for additional “zip” to the pesto. Pulse some more and season to taste with salt. You can use the pesto right away or freeze it! I usually press some plastic wrap onto the pesto prior to putting on the lid and refrigerating or freezing it. 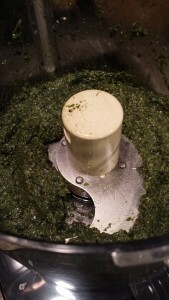 Usually, I will mix pesto into just cooked pasta or use it as a sauce on a pizza dough. It’s also tasty when spread on toasted baguettes. 1. 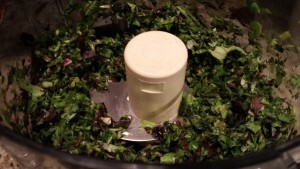 Put the Spring mix greens into a food processor and cover with the lid. 2. Pulse a few times to chop up the greens. 3. Add the garlic, Parmesan cheese, pine nuts, olive oil and optional crushed red pepper. 4. Pulse to blend until smooth, scraping down the sides of the bowl with a spatula between pulsing intervals. Add more oil until you achieve the desired consistency. 5. Season to taste with salt. 6. When smooth and seasoned to your liking, either serve immediately or freeze in a covered plastic container or ice cube tray. Makes about a cup of pesto. 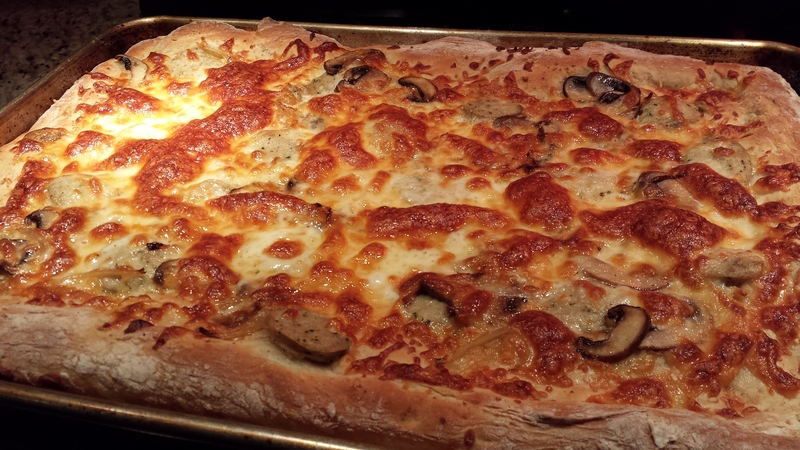 Stir into cooked pasta, serve as a spread for toasted baguette slices, or use a pizza sauce. 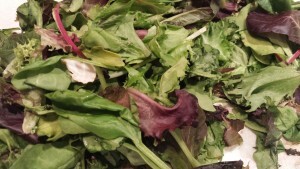 Variations: Use baby lettuces, romaine, kale or other salad greens. Substitute pepitos (pumpkin seeds) for the pine nuts. Use canola oil in place of the olive oil. Use a different dry grated or shredded cheese such as Manchego. Get your own Cuisinart Food Processor from Amazon.com !